In The Xipehuz, men encounter inorganic aliens, with whom all forms of communication prove impossible. In Another World, a mutant whose vision is superior to that of ordinary men discovers that humans share the Earth with two other species, the invisible Moedigen and Vuren. In The Death of the Earth, Earth, in the far future, has become a desert, and the last descendents of humanity are slowly being replaced by a new species, the metal-based "Ferromagnetals." 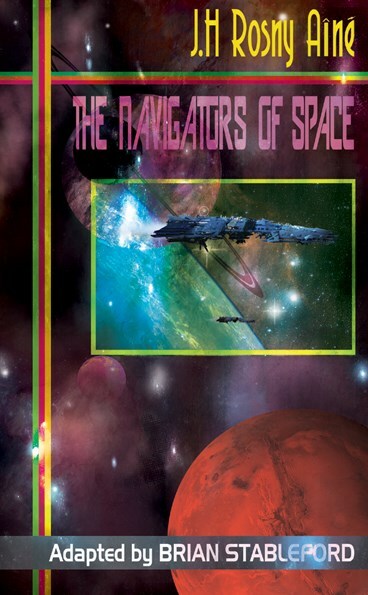 In The Navigators of Space, astronauts travel to Mars in a spaceship powered by artificial gravity and come in contact with a dying race that is gentle, peaceful, six-eyed and three-legged.